What is a planter trough? Trough planter is also called stock tanks. These are great for gardening purpose and are best alternatives to wooden raised beds. They are available in different size. And with the help of these you can get rid of the bunnies or burrowing animals. If you have limited space, but you love gardening then trough planter is the most convenient and stylish option to choose for your garden. It has a great appeal and charm. These are not only perfect for growing the flowers and vegetables, but also indispensable for patio or backyard décor and aesthetically looks appealing. 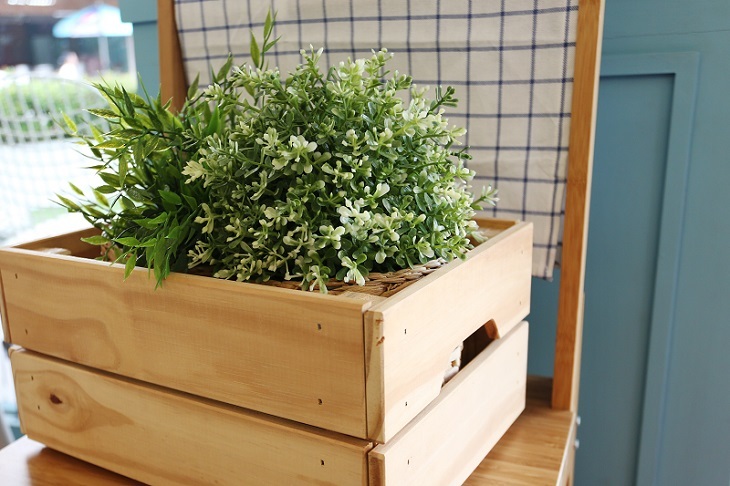 You can establish your own miniature garden with the help of the planter troughs. So, here are some of the tips that can help you with your garden with planter troughs. You can grow plants, vegetables, and flowers in planter trough. Get hands on either used planter trough or from the sale. You can also go for the customized planter trough. Besides, you can get the new ones also from the farm stores. You can get them from the store where you get your garden products. Moreover, these planter troughs are available in different shapes and sizes. They come in a height that is convenient for you. You do not have to bend down anymore to water your plants. Thus, it is attractive and ideal for all weather. You can get creative with planter troughs. They are not just available in a single lozenge shaped tank . They come with endless possibilities. You can paint it and creatively match it with the furniture in your patio. The planter troughs are heavy in weight. So carefully place it before you fill in with the soil and plants. Remember that when you have metal trough, then reflection from the sun can create glare. So, make sure, it is not blinding you. 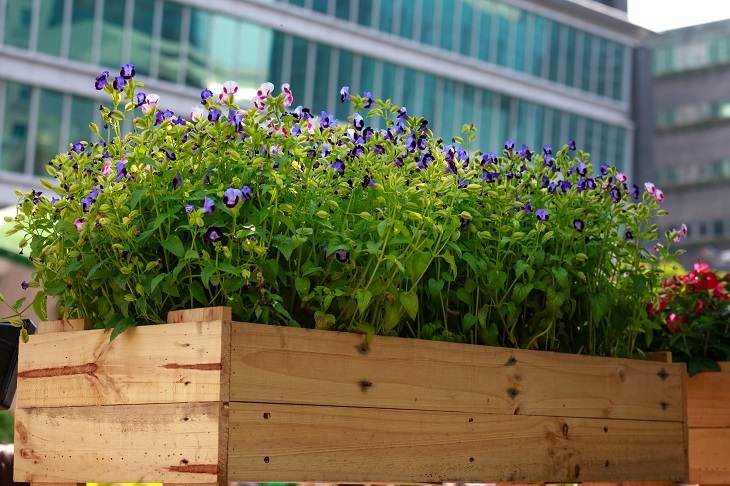 While working with planter troughs you do not have to be worried, as it is somewhat similar to that of the container planting. You can choose to grow plants like alpines, annuals, perennials or succulents, such as aloe, bellflower, flowering onion, catchfly, iris, hen-and-chicks are some of the most common plants preferred for stock tank. However, do not try to mix them in a single trough, as they have different growing requirements. Do not forget about the drainage. Drainage is important for your plant to grow. Set your trough by drilling holes for proper drainage. You need to put some coarse material like gravel, and other such things to help the trough with drainage. Filling the bottom with such materials will not let the clogging happen in the drainage holes. Apart from that, the trough tends to dry out faster in hot weather condition. Therefore, make sure, you water them timely. Make sure you use the compost rich soil, as it works well in plant trough and it is also good for the small plants and veggies. Besides, lightweight potting soil can easily retain air and maintain water circulation. You can also rely on potting soil. On the other hand, maintaining the garden with planter trough is easier in comparison with other gardening practices. Thus, you can easily create a beautiful garden with flowers, plants, or vegetables without any hassles and grow your crops easily on your own. These are some of the best tips for growing small plants, vegetables and flowers in the planter trough. You can follow these tips and create a beautiful garden for yourself in a limited space. Bring your wildest imagination to reality with planter trough. How To Choose The Best Local Electrician?